Miguel Oliveira, Managing Director of EasternGraphics Southern Europe, holds a pCon.planner training session in Italy. There’s a lot more to pCon.planner than simply drawing walls and placing furniture. Now, don’t get me wrong, these are necessary and important aspects, but they’re just the start. How can you best navigate the program for an efficient and effective planning experience? How can you scale floor plans or CAD models properly? How can you play with the light to create the ideal atmosphere for your setting? 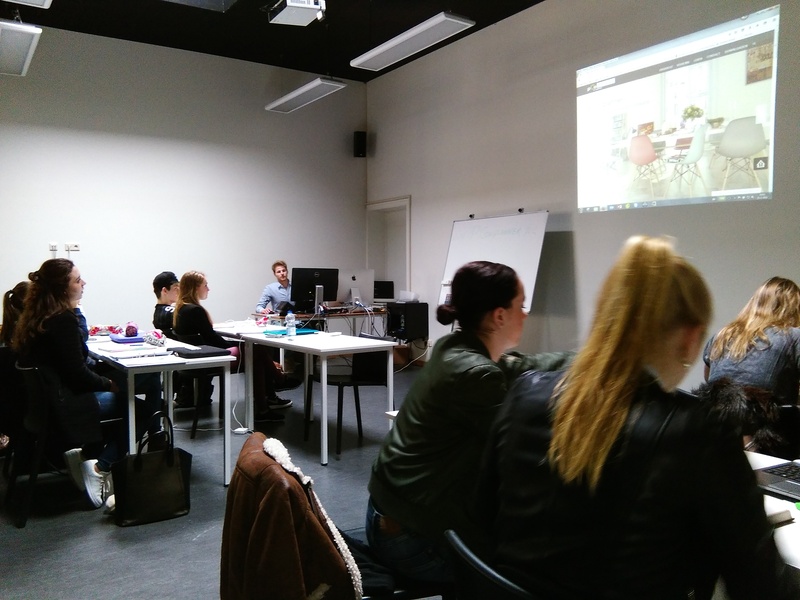 My name is Pieter and I work as a guest lecturer at the Dutch school Sint Lucas Creative Community in the department of Project interior/exterior. 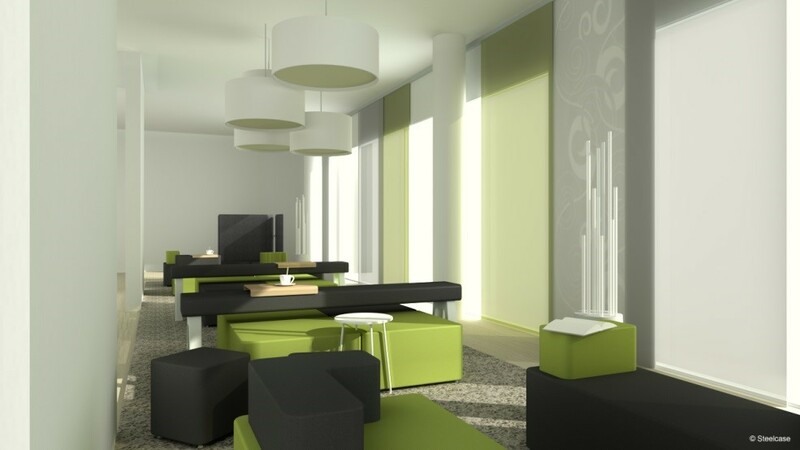 For years I have worked enthusiastically with pCon.planner as an interior architect at Pjotr-design. 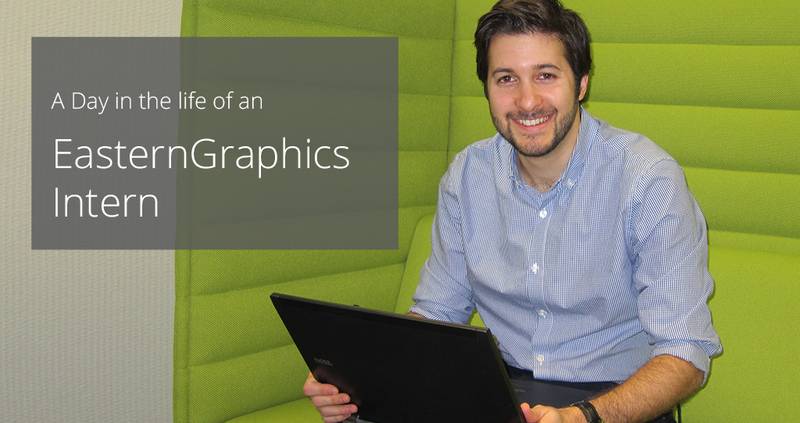 In collaboration with EasternGraphics Benelux we now regularly organize guest lectures. Expertise is in reach with pCon.planner training! 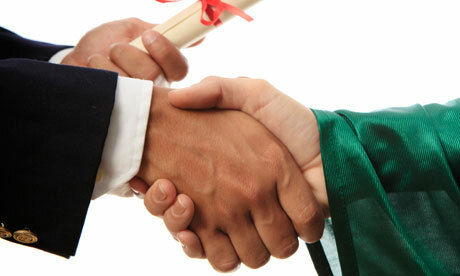 Just as your education is growing on a daily basis, so too can your expertise of pCon.planner. With specialized training, you can learn how to optimally and efficiently use of room planning software. 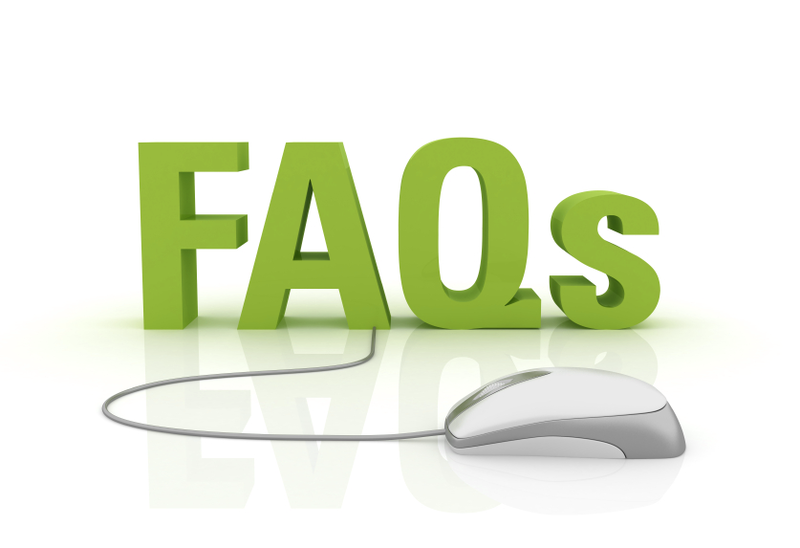 In consultation with our support team we would like to answer common questions regarding pCon.planner. Who can help me with problems related to the software? Do you run any courses for working with pCon.planner? Does pCon.planner also work in the Mac systems and with Mac OS X? Where can I find accessories or 3D models to complete my planning work? Can I optimize the performance of pCon.planner? 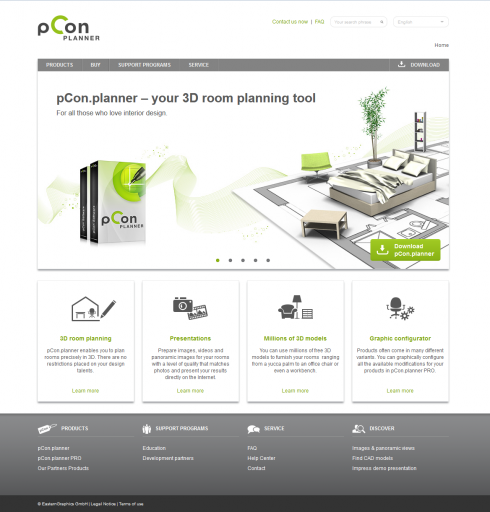 We proudly announce the release of the new pCon.planner Website. 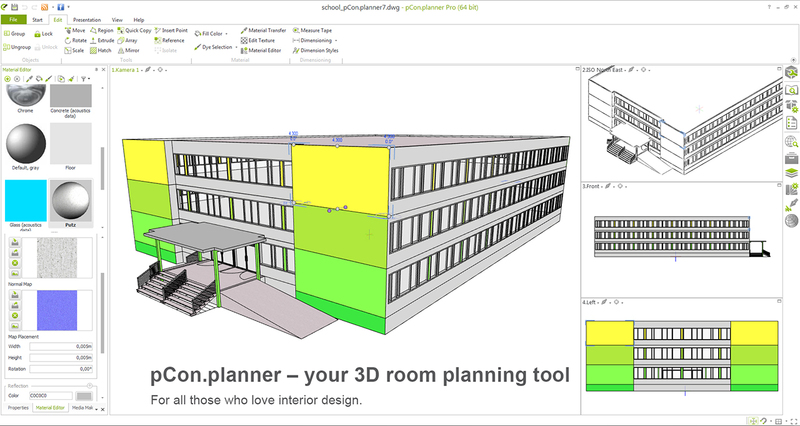 In addition to the obvious redesign, we have determined the structure of the content and considered the development of our 3D room planning software.